Kyvos Insights is the world's fastest analytics platform that delivers ad-hoc analysis with instant response times at massive scale. It helps users unlock the power of their data by creating a single source of truth across the enterprise. 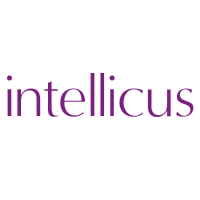 Current offerings include 2 products - Intellicus BI Server, an enterprise reporting and BI solution, and Kyvos BI Server, an Elastic BI on Big Data platform that delivers instant analytics in Cloud and on-premise platforms.